Dezine Brainz is a full service design services provider based in Ahmedabad with a proven track record of enhancing brand/product identity through stunning design offerings that evoke interest and buyer engagement. We offer advertising design, graphic design, collateral design, logo design, packaging design and print design solutions that enhance the persona of your product. As a ambitious business unit, you would like your products as well as business to have an online personality that meshes well with your offerings. With creative designs, proper consultation and execution in place, you can count on us for objective and highly engaging campaigns that help you reach out to your target customers with increased efficacy. Whether it's retail packaging or industrial one, packaging design is one of the core components, you just cannot overlook. As a retail business, your product is up against zillions of products out there on the shelves and hence an eye-catchy and yet interesting design can take your business a long way. In the industrial arena buying decisions are also determined by designs as much as by features and benefits they have to offer to the buyers. At Dezine Brainz, from ideation to execution, we leverage our years of experience and creative outlook to create stunning packaging persuading enough for your customers to buy your products. 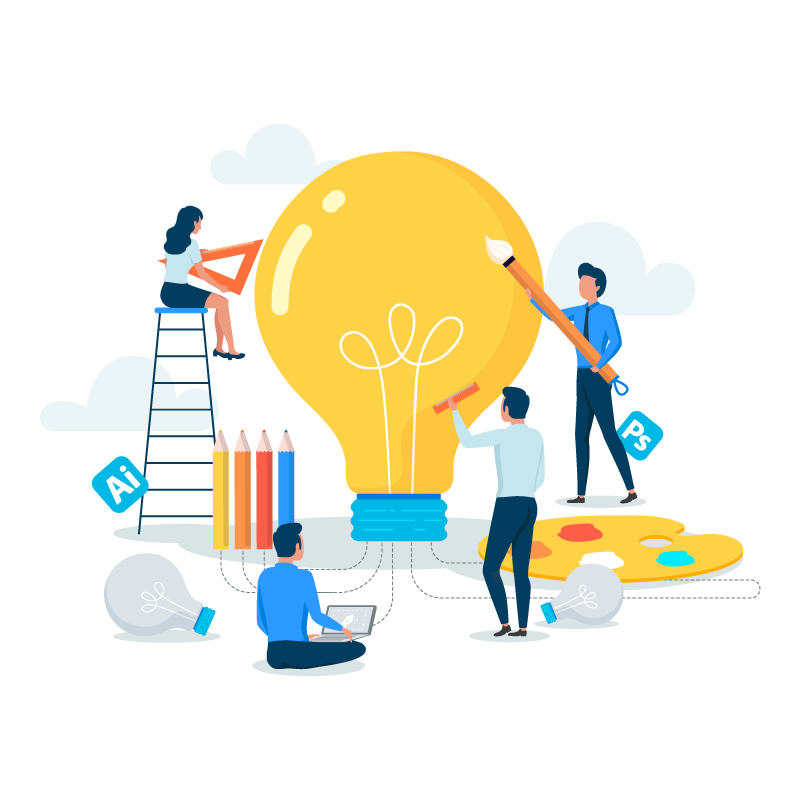 Dezine Brainz specializes in adding visual impact with bouts of creative thoughts infused while coming up with advertising and marketing collateral designing solutions that adds that much needed elevation your business needs. So far we have catered to variegated industries inclusive of art, manufacturing, engineering, tourism among others. Looking For A Designing Agency?